We're sorry for the lack of posts lately. We've been so busy since the new site went up and have projects coming out of our ears! We've been planning the rest of the years collections and releases, we've got lots of exciting things to come over the next few months. It is a tad overwhelming looking at the list of new projects but we're really looking forward to showing you what we've been busy working on. We really hope you will like everything! We're off to France tomorrow for a family wedding. It's always nice to take a few days out of the office, often we have the best ideas when we're away! 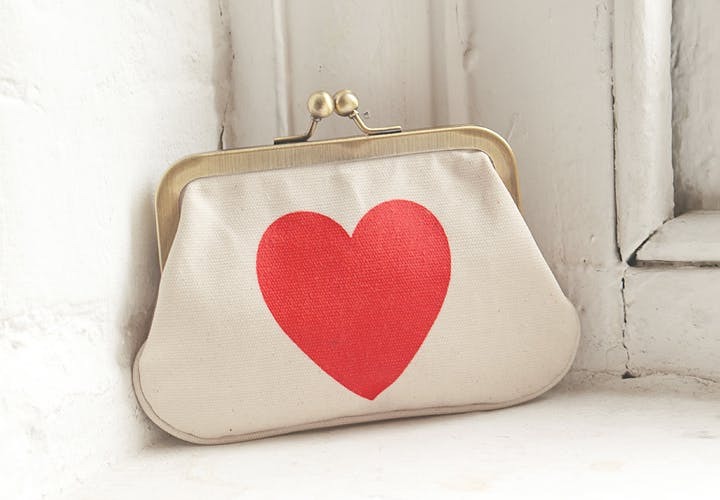 Alphabet Bags is an accessories brand created and run by husband & wife team Hayley & Lucas. Here you will find news of latest releases, projects, special offers and competitions. You can also read about what Hayley and Lucas have been up to lately outside Alphabet Bags hq!